IMM works with a lot of new manufacturing projects, however, we love a good rebuild project too! 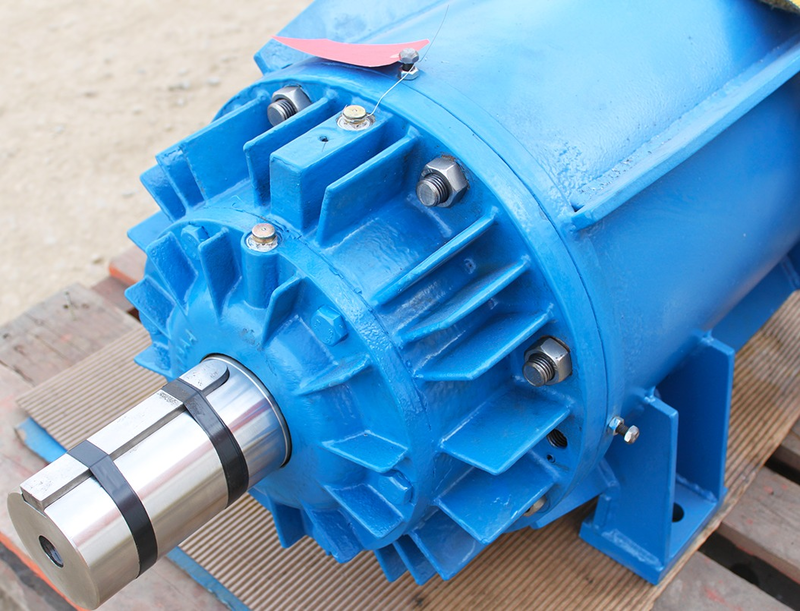 Take a look into this pump rebuild project. Another version of Transformation Tuesday. 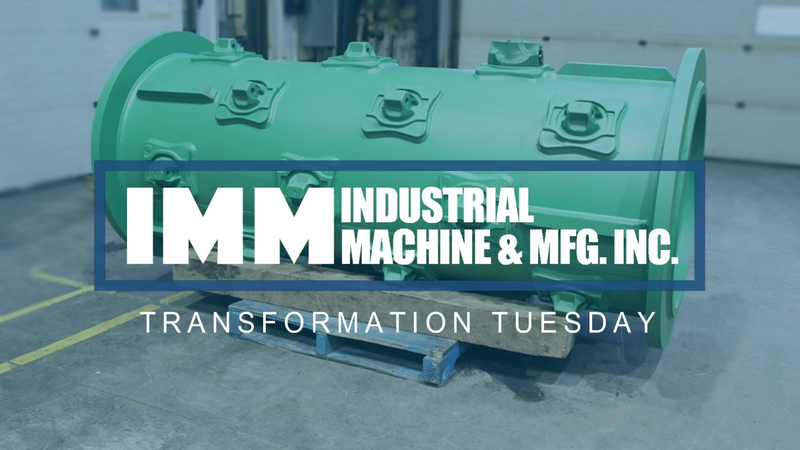 See the transformation of this large crushing feed roll from start to finish!